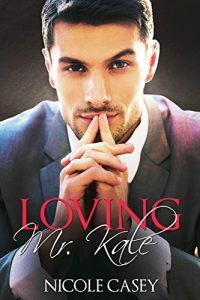 What he didn’t expect was for his new job to leave him working under the guidance of Alex Kale – a man he met on a random night out a few weeks ago. The one he shared a hot, thrilling night of fun with, never to be repeated. How is he supposed to keep that dream alive whilst trying to navigate that complication? When Alex moved his whole life to take on this new job, he didn’t really know what he was getting himself in for. Now he has to run an incompetent team, whilst also dealing with the strong feelings he has for his new PA. It doesn’t help that he knows how strong their sexual chemistry is. Working closer together only increases the sizzling tension between them, leaving them both unable to resist. 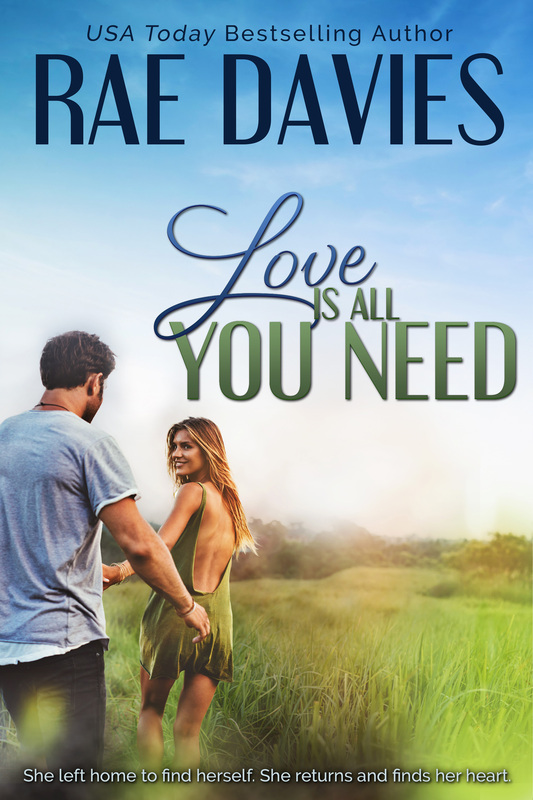 Will caving to their feelings for one another leave them with the happy ever after that they both want, or will it explode in their faces leaving both their dreams shattered? Loving Mr. Kale is a sweet stand-alone M/M romance with a satisfying HEA ending!